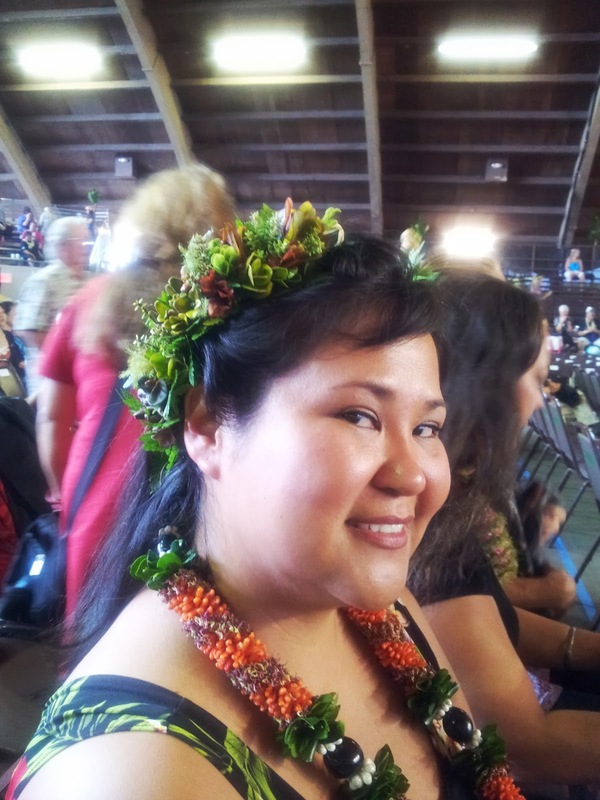 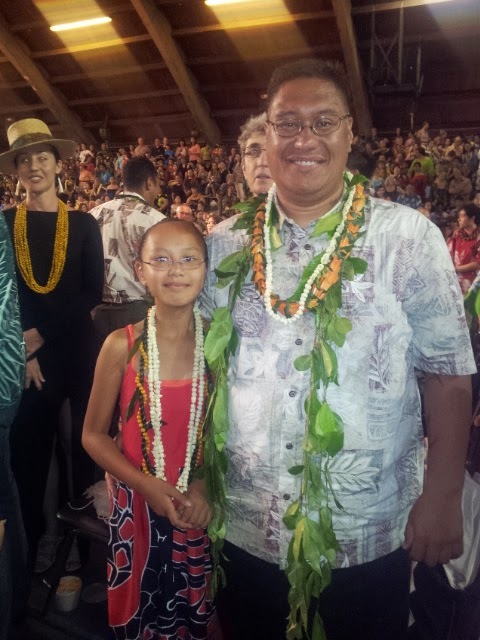 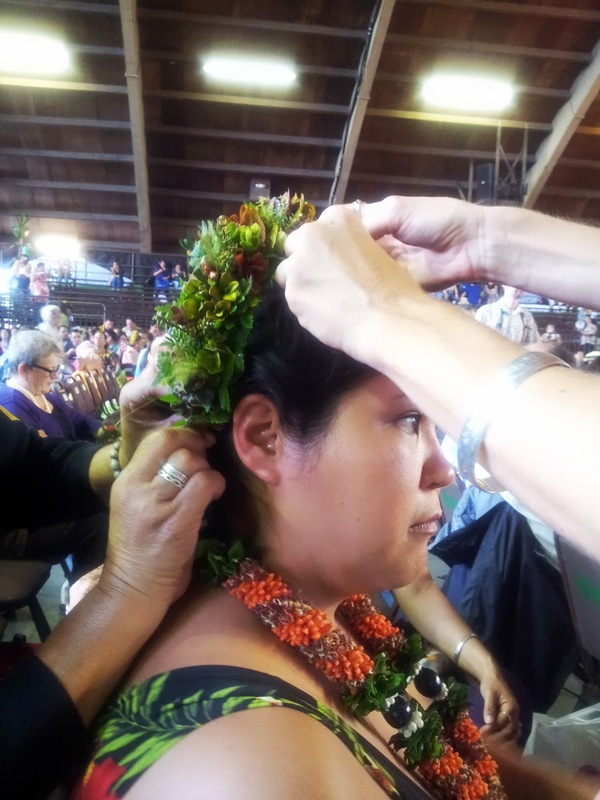 WAIPA IN REAL LIFE: MORE OF MY LAST TRIP TO HAWAI'I... "50TH ANNIVERSARY MERRIE MONARCH HULA FESTIVAL" PICTURES!!! 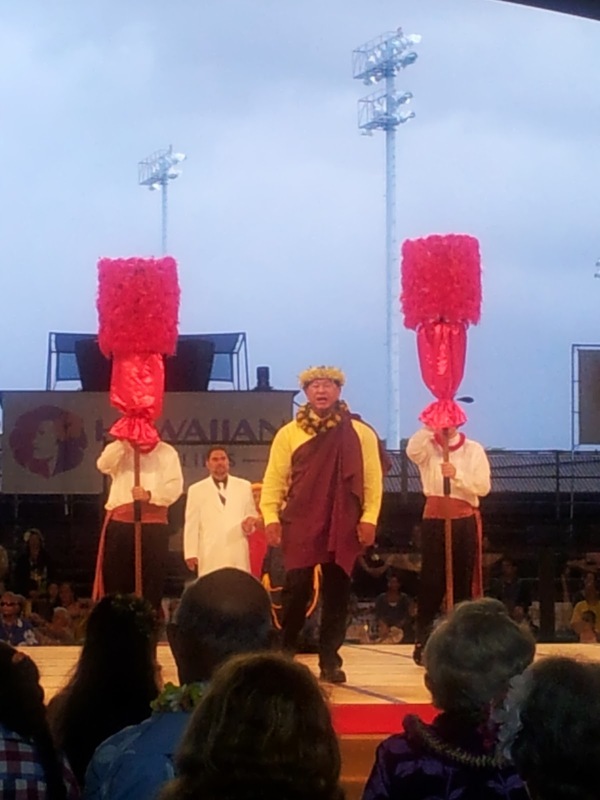 MORE OF MY LAST TRIP TO HAWAI'I... "50TH ANNIVERSARY MERRIE MONARCH HULA FESTIVAL" PICTURES!!! 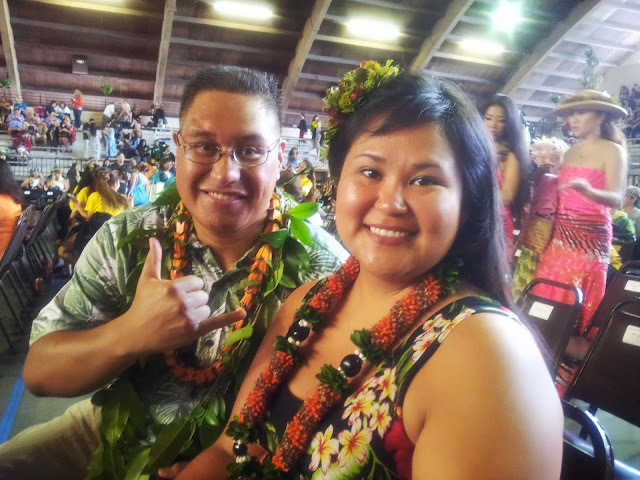 MORE PICS FROM MY LAST TRIP TO HAWAI'I!!! PEOPLE LINING UP TO GO IN!!! ME & MY FRIEND, TIRENI FROM NEW ZEALAND ENJOYING THE "HO'IKE NIGHT" PERFORMANCES!!! MY FRIEND TERESA HAVING HER "LIKO" HAIR PIECE PUT ON WHICH WAS HANDMADE BY MY MOM, WENDY. 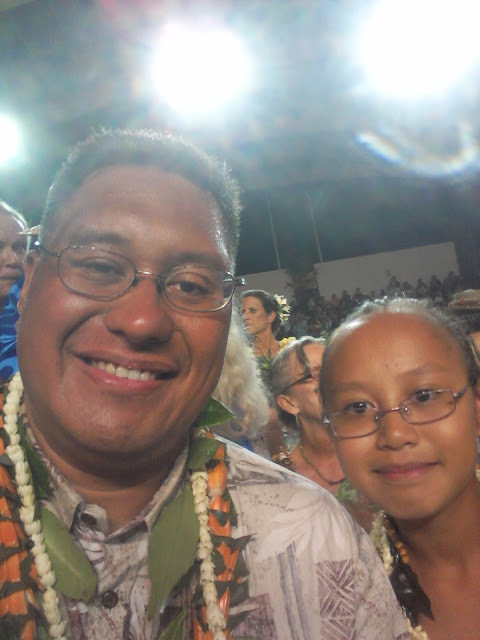 ME & TERESA SO EXCITED AND READY TO SEE THE HULA COMPETITION!!! 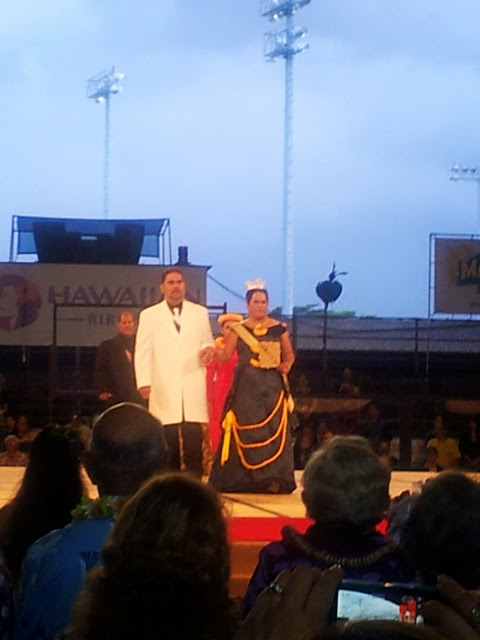 THE ROYAL COURT BEFORE THE COMPETITION STARTS!!! 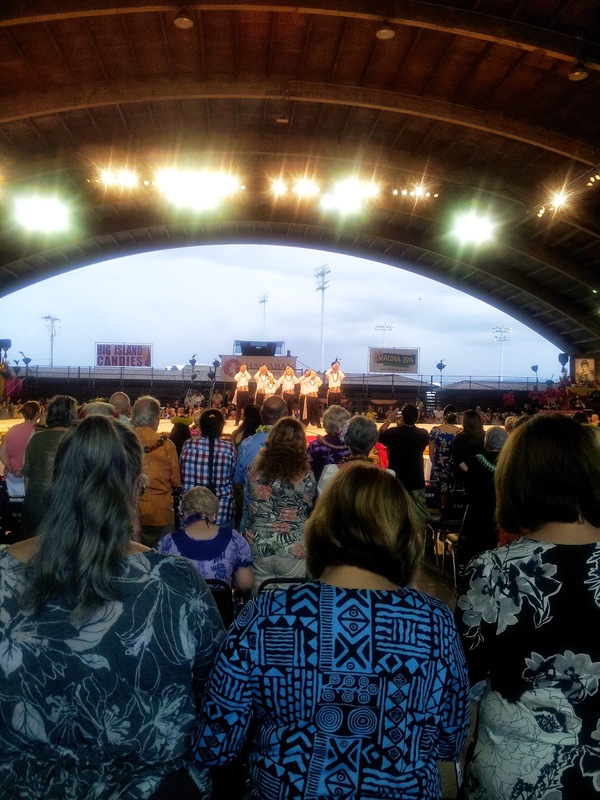 THE ANTICIPATING CROWD WAS ON "HIGH ENERGY" THE ENTIRE TIME!!! 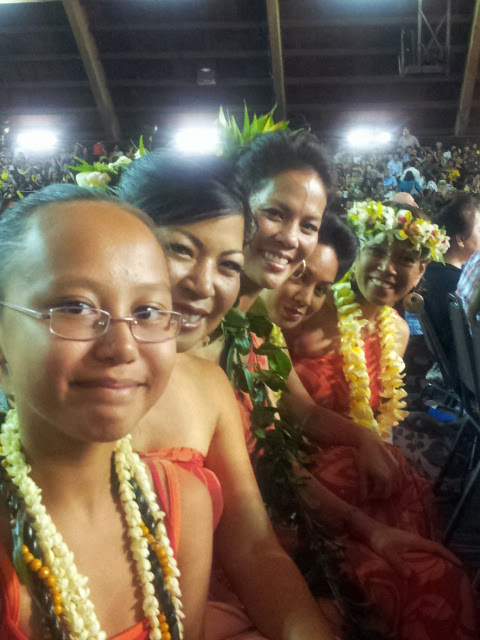 KAHEALANI SITTING NEXT TO HULA PERFORMERS WHO USE TO COMPETE IN THE MERRIE MONARCH!!! 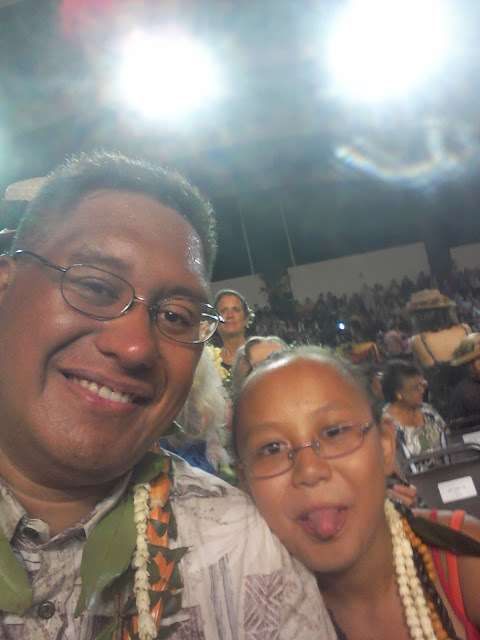 ME & KAHEALANI ANXIOUSLY WAITING FOR THE COMPETITION TO START!!! 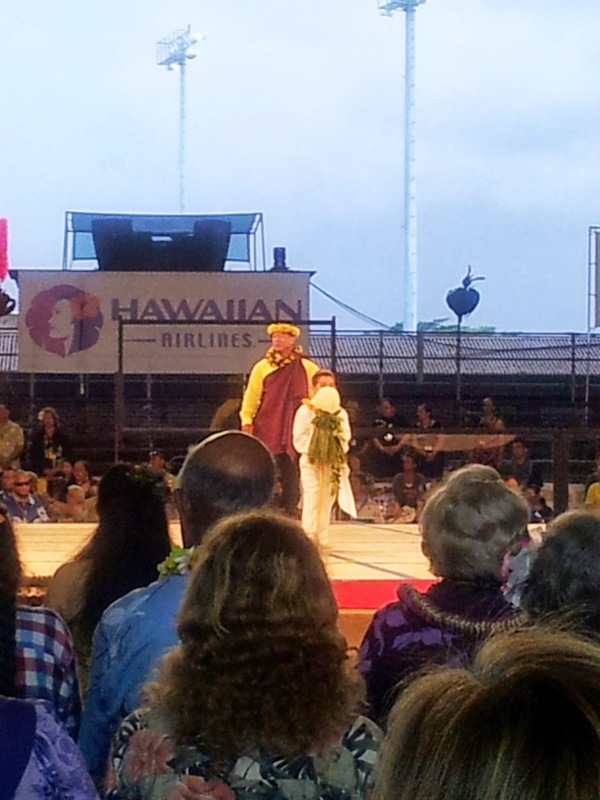 AND THAT CONCLUDES ALL OF MY COVERAGE FROM THE "50TH ANNIVERSARY MERRIE MONARCH HULA FESTIVAL". 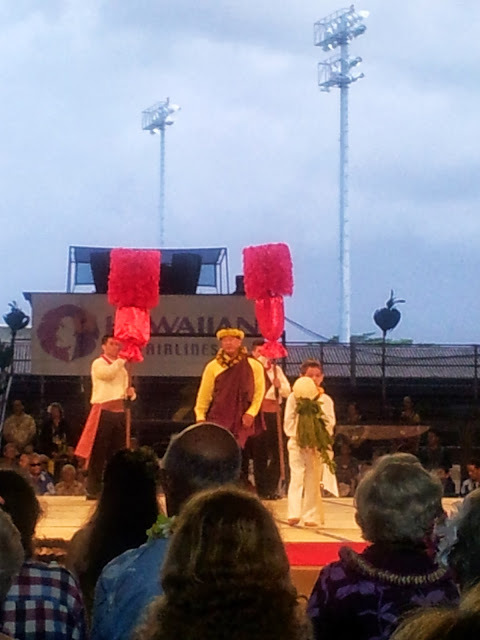 SO I ENCOURAGE ALL OF YOU TO ORDER THE DVDS WHEN THEY DO COME OUT... HOPEFULLY SOON BY THE END OF THE YEAR... AND BELIEVE ME... 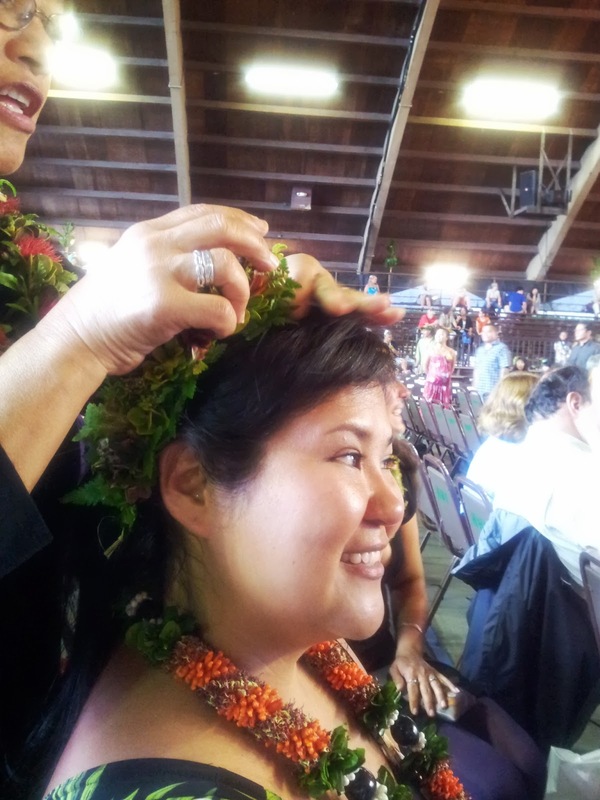 IT'S WORTH IT!! !